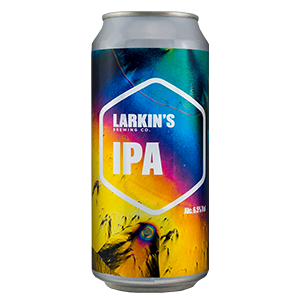 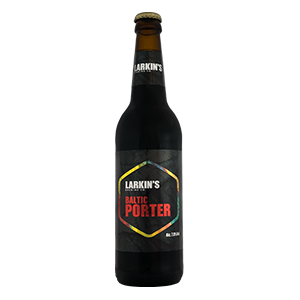 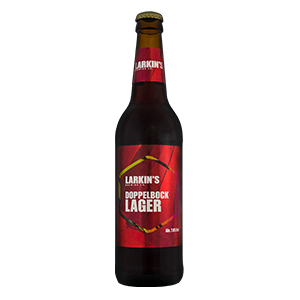 Welcome to Larkin's Brewing Co.
About our brewery: you’ll find us situated in Kilcoole in Ireland’s garden county, County Wicklow. 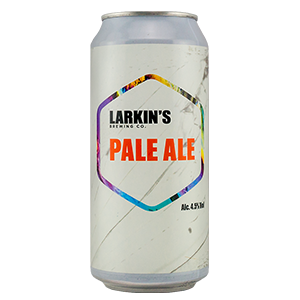 We’re the only brewery in Ireland currently with a main focus on lager-style beers but before that we’re all about making all our beers as good as they can be. 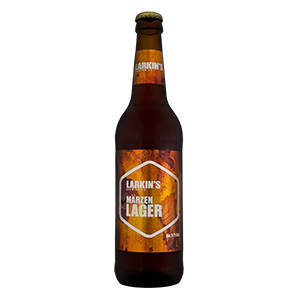 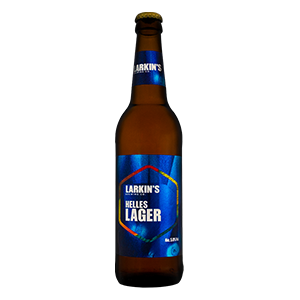 The original lager only approach has softened but we are still the only brewery in Ireland to have lager styles as our core focus.